Raw ODM98 material blocks can be used for machining small size integrating sphere inserts, integrating sphere baffles, tubes, laser cavities, and other high reflectance parts. For cost effectiveness the size of the raw block should be as close as possible to the maximum dimensions of the final product. Custom size blocks can be ordered for larger quantity OEM orders. 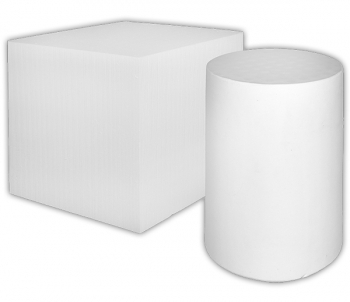 Custom size blocks are not available for prototypes or in small quantities. For small quantity orders Gigahertz-Optik stocks different size standard blocks for fast delivery. Contact our sales department to discuss your raw block requirements. Note: Raw block surfaces must be machined to an optical finish. Raw ODM98 plates can be used for machining flat reflectance standards and small size components like integrating sphere baffles and other optical components requiring high reflectance. For cost effectiveness the size of the raw plate should be as close as possible to the maximum dimensions of the final product. Custom size plates can be ordered for larger quantity OEM orders. 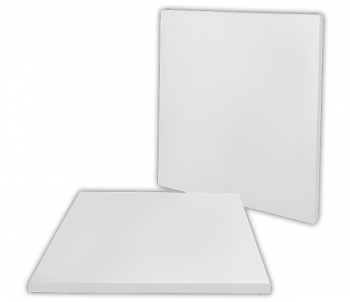 Custom size plates are not available for prototypes or in small quantities. For small quantity orders Gigahertz-Optik stocks different size standard plates for fast delivery. Contact our sales department to discuss your raw block requirements. Note: Raw plates surfaces must be machined to an optical finish. ODM98 film or thin flexible sheet material can be used as light source diffuse reflectors as diffuse transmitting windows and in many different applications. Gigahertz-Optik stocks ODM98 films in different thicknesses and different widths supplied in minimum 1m length. Custom thicknesses and widths in OEM quantities are available on request. Contact our sales department to discuss your film requirements. Note: The manufacturing and cutting process does not allow raw film to be supplied with an optical finish surface. ODM98-MD are plates in disc shape with surfaces machined to a flat optical finish. Gigahertz-Optik GmbH stocks different sizes of 10.5mm thick discs. For OEM applications custom sizes, shapes and thicknesses are supplied. 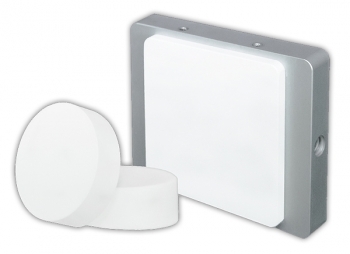 BN-R98 Reflectance Standards are ODM98-MP plates or ODM98-MD discs supplied in a protective housing with removable cover. Gigahertz-Optik GmbH stocks different sizes of BN-R98 reflectance standards in disc and plate shape. All standards can be supplied with optional spectral reflectance calibration from 250 nm to 2500 nm in 50nm steps. Calibration is done with a double-beam spectrophotometer in 8/d measurement geometry using reflectance standards traceable to national calibration laboratories. 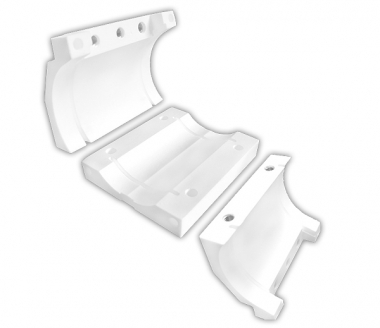 For OEM applications custom sizes, shapes and housings are available. 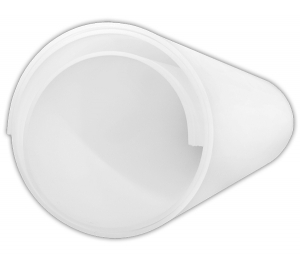 Gigahertz-Optik GmbH offers full custom design and machining service for it's ODM98 material. These services include 3D CAD design work, CNC machine programming using our own design or customer generated design and CNC machining. Small quantities are made using stock raw block or raw plate materials. OEM quantities include custom size raw material for machining time and material cost saving. Gigahertz-Optik GmbH offers custom design assembly service including custom design housing and device assembly. CNC machining of plastic and aluminum as well as anodizing and painting of metal components is part of the service. Please contact our sales for help in the selection of the best process for your requirements!